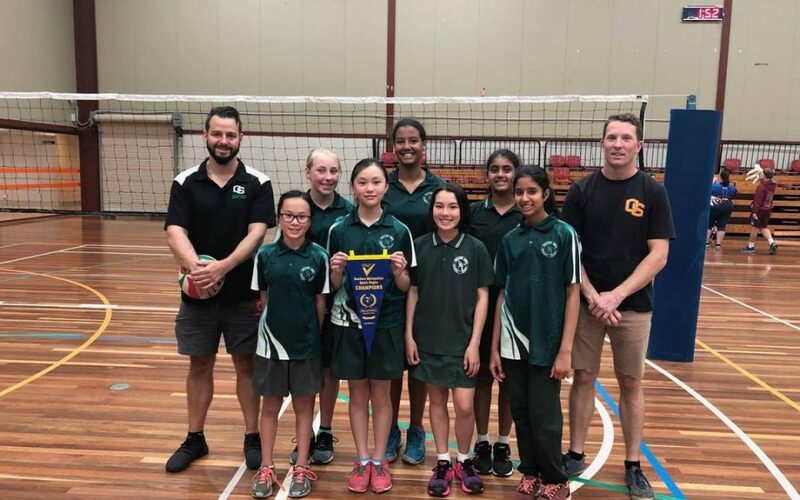 The OSPS Girls A Volleyball Team were triumphant at the Regional Champships. Congratulations girls on making it to the State Championships. You are truly a ‘Champion Team’!